I always love new pens! Nice selection you purchased! I love getting stuff from Jet Pens! I love brush pens. They are fun to draw with. I have a variety of brands now. 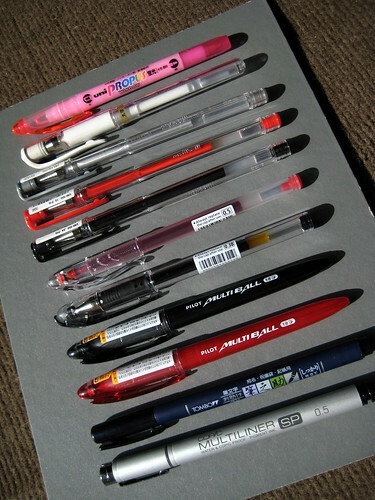 I want to get the Tombow ones to try as well. I'll take the Pilot G-3 .38. Lol. I like the fine liners. Good Haul.